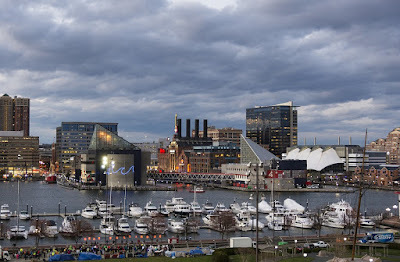 Home Events Source One News Join Us On The Road to SYNERGY Tomorrow: First Stop Baltimore! Join Us On The Road to SYNERGY Tomorrow: First Stop Baltimore! Tomorrow officially kicks off Corporate United's Road to SYNERGY events taking place all summer long! These one day conferences will be held in select cities around the country for local procurement and supply management professionals to learn, network, and inspire. 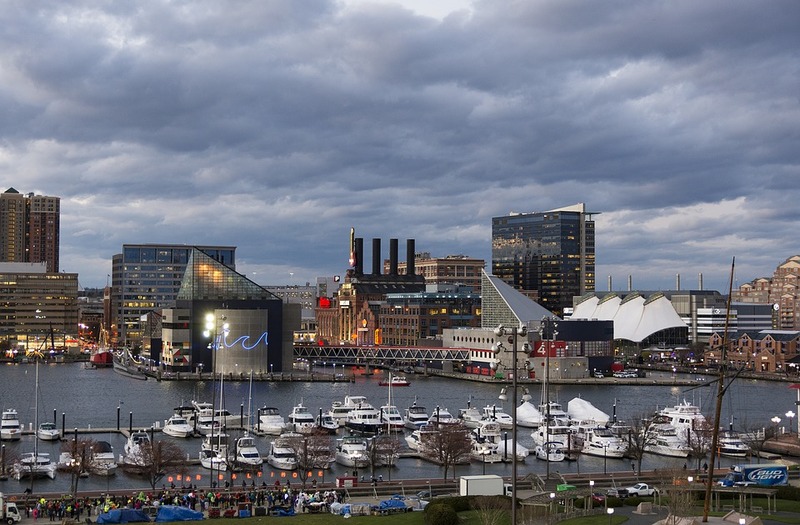 The first stop of the series is in Baltimore, Maryland tomorrow June 6th! Join Corporate United and members of the Source One team as they meet for a variety of educational sessions, workshops and presentations. As a Gold Sponsor of these events, Source One is looking forward to meeting with other industry experts to exchange predictions for the supply management and procurement industries and the most effective methods for planning ahead for the future of their organizations. Attendees can look forward to exchanging procurement best practices and hearing from presenters who have completed case studies on these issues who offer proven and educated advice. The conference will kick off at 7:30 tomorrow morning with breakfast and networking before the morning keynote and general session to begin a day packed with presentations, workshops and other learning opportunities. While the audience learns from industry experts throughout the day, we look forward to meeting attendees after the day concludes, during the afternoon networking and evening receptions that are included in the agenda as ideal sessions for meeting other members of the community. The evening reception will take place on the USS Constellation located on Pier 1, allowing attendees to experience a piece of naval history.